The Forest enclosure featuring mixed forest saplings, understorey grasses and a willow tunnel running across the middle. 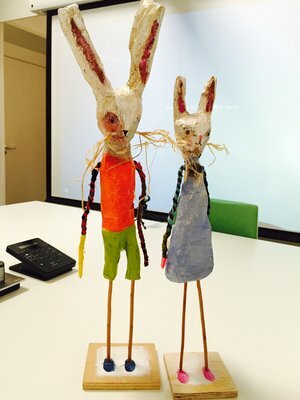 Playing with space the mini forest will be made giant by the tiny world created within it of small creatures, dwellings and birds with an art installation by artist Edwina Bridgeman. 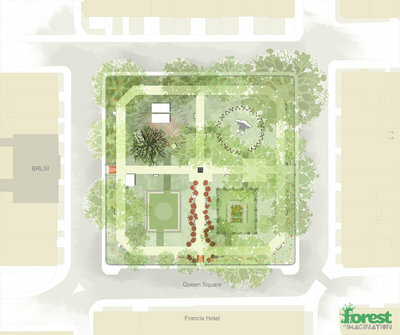 The Forest Pole enclosure created by Charley Brentnall will work round a complete circle to create a self-supporting enclosure. The Bamboo enclosure, designed by Feilden Clegg Bradley Studios, is a 14.4m x 12 m space screened with vertical bamboo canes. Musical devices are attached to the poles for interaction with the visitors. Performances and activities will take place at the centre of the enclosure. 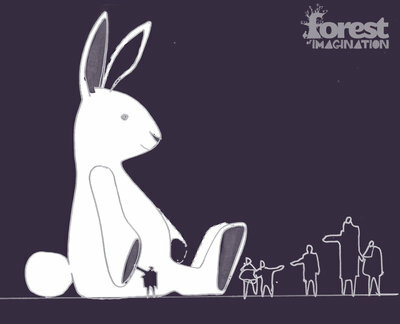 A gigantic magic white rabbit 6.5 meters in height will be inflated and pop up in different locations in the Forest throughout the four-day event. Bath-based creative partners involved in creating the magical experience include children’s charity 5x5x5=creativity, award-winning architects Feilden Clegg Bradley Studios, design studio Ideas of the Mind, Herman Miller Cares, Bath Illuminate, Carpenter Oak, Bath Spa University and The House of Fairy Tales. 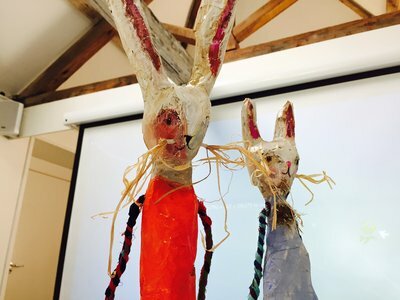 Artists and designers already signed up to the event include Edwina Bridgeman, Jono Burgess, Jessica Palmer, John East, and students from Bath Spa University. 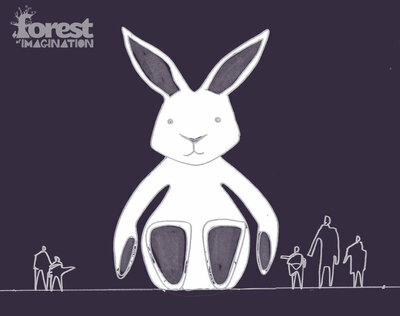 The Forest of Imagination runs from 15-18 May 2015 and features a playful programme of installations, artworks and activities for all ages. 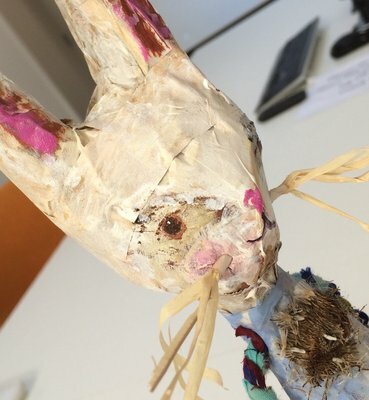 The House of Imagination runs alongside offering a creative learning programme of workshops giving children and adults the opportunity to be immersed in creative enquiry alongside professional contemporary artists, designers and architects. 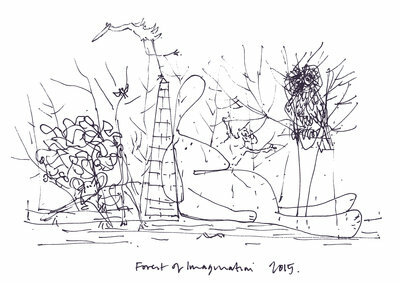 This is the second year that Forest of Imagination has been staged in Bath, after a successful debut in the grounds of Bath School of Art and Design, Bath Spa University on Sion Hill in July 2014. 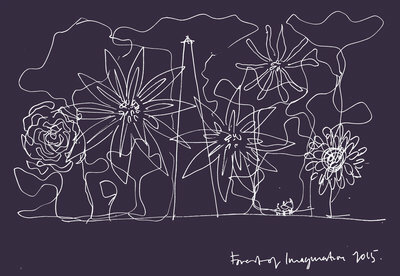 For more information visit www.forestofimagination.com.